Iran is the wronged and endangered party, not the U.S. or Israel. The wrongs go back to go back to the 50s and are numerous. Today Iran is totally surrounded by major U.S. military forces, with the Saudis and Gulf countries buying huge military stockpiles they are preposition for the Americans, and with mighty nuclear Israel constantly threatening. Today the U.S. has declared major economic and covert war against Iran as never before as past efforts have failed due to Iran’s courage and convictions. Today the CIA and Mossad are working overtime to undermine Iran and create false flag as they have done throughout history throughout the region. The Iranians have lived up to all of their international agreements. The Israelis and the Americans are the major violators and deceivers. 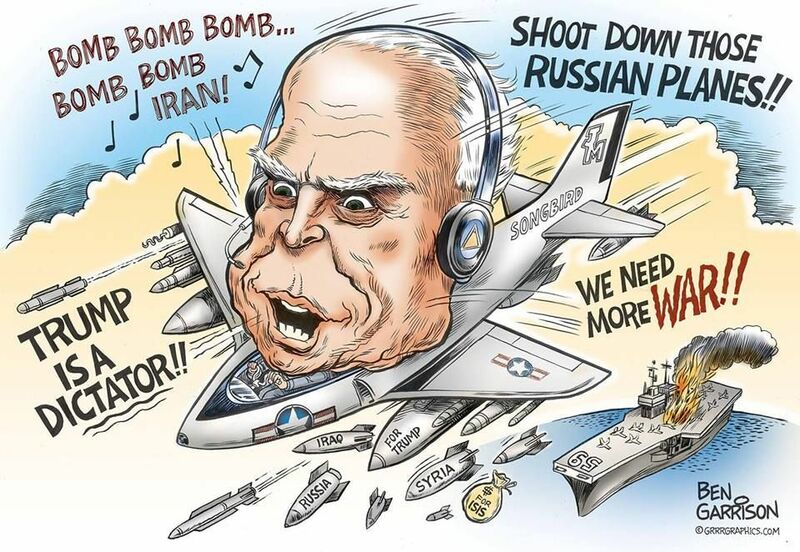 Stopping the greater regional war being constantly provoked by the Israelis, Saudis, Neocons and Evangelicals should be a major focus for the American people as well as the Europeans, Russians and Chinese all of whom are refusing to accept U.S. dictate and warmongering this time. And beyond Iran, the threat of World War has never been greater — 2 minutes to Midnight on the Doomsday Clock.